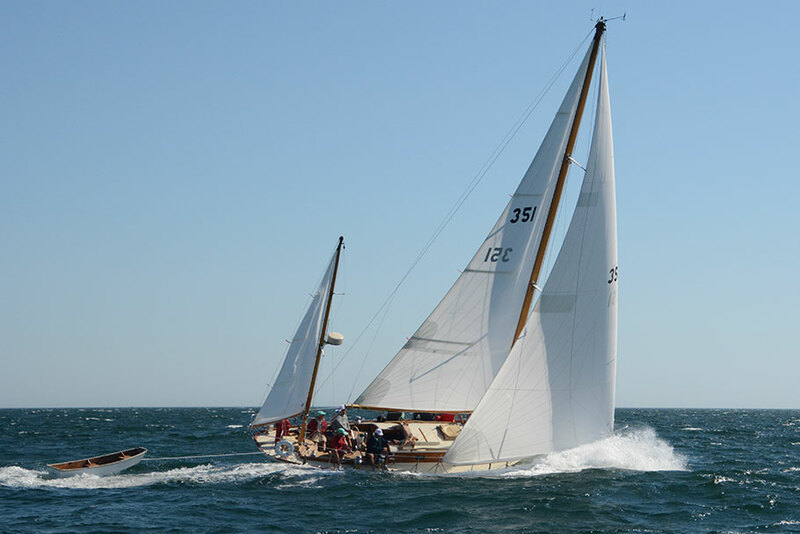 For twenty years the Castine Yacht Club has sponsored the Castine Classic Yacht Race to Camden, which has attracted a magnificent fleet of classic yachts from far and wide. 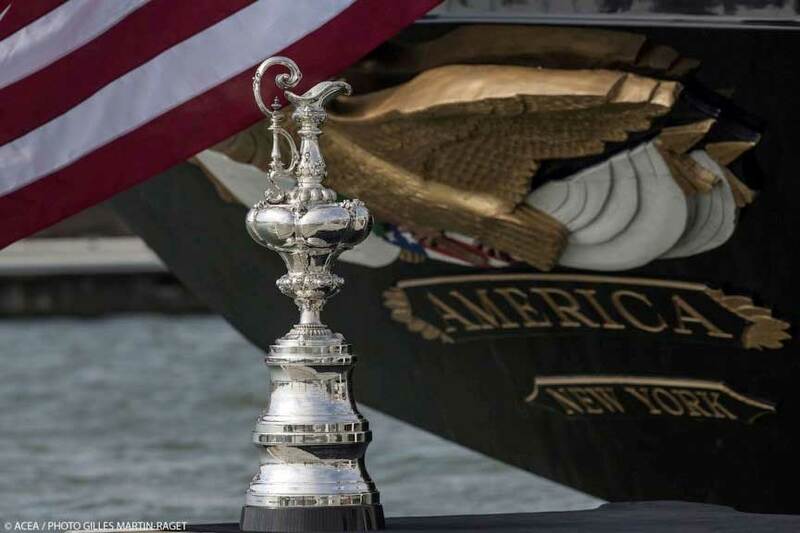 This race has provided the backdrop for CYC to stage significant celebrations, such as those honoring Maine boat builders (2009 and 2018); lobster boats (2014); schooners (2015); and the designs of Herreshoff (2011), Fife (2012), Concordia (2013) and Nielsen (2017). 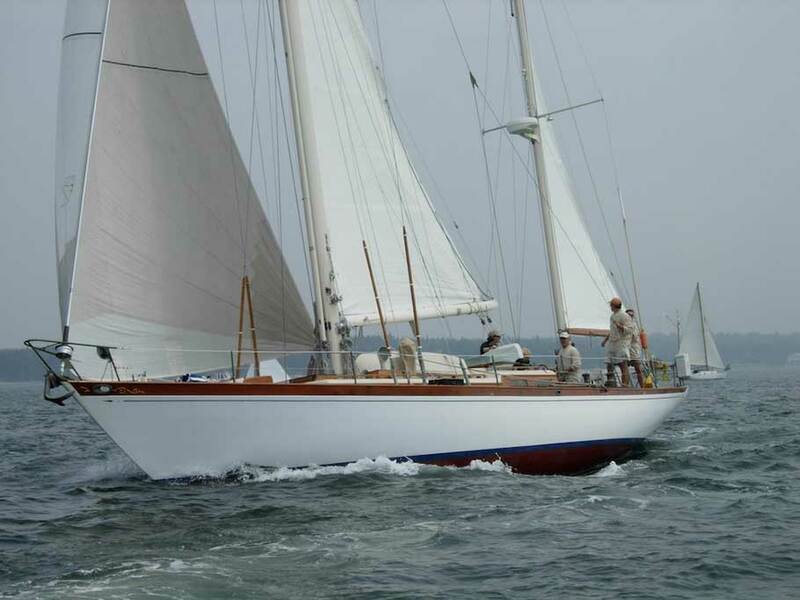 In 2019, the 20th annual Castine Classic Yacht Celebration, sponsored by the Castine Yacht Club, will honor the iconic designs of Nathanael G. Herreshoff. 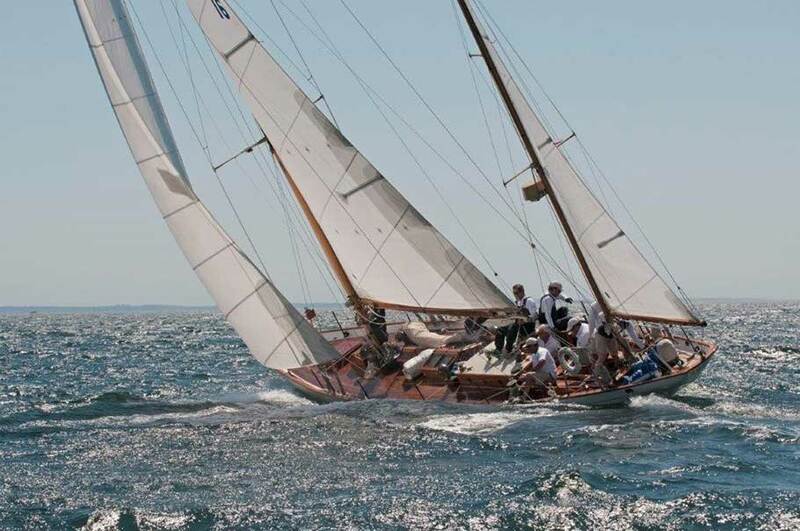 On July 31, noted examples of Herreshoff craft will be on exhibition at the Castine, Maine, town dock, followed by a symposium at Maine Maritime Academy with a panel of distinguished Herreshoff experts and sailors, chaired by Bill Lynn, Executive Director of the Herreshoff Marine Museum/America's Cup Hall of Fame. 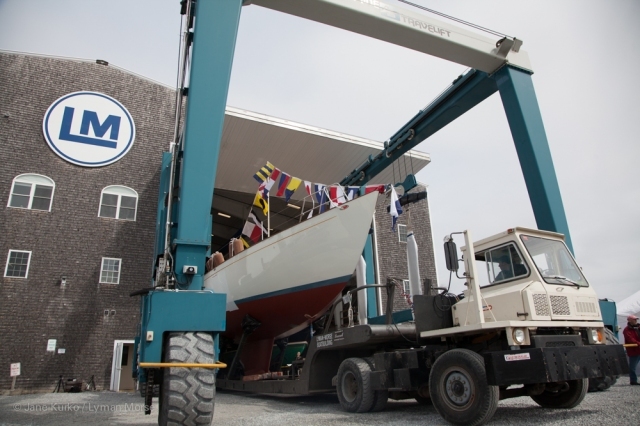 In 2018 we celebrated some of the world-class sailboat builders from our home waters, including Brooklin Boat Yard, Rockport Marine, Lyman-Morse Boatbuilding, Gannon and Benjamin, Artisan Boatworks and French & Webb with an exhibition at the Town Dock and at a symposium at Maine Maritime Academy chaired by Gary Jobson. 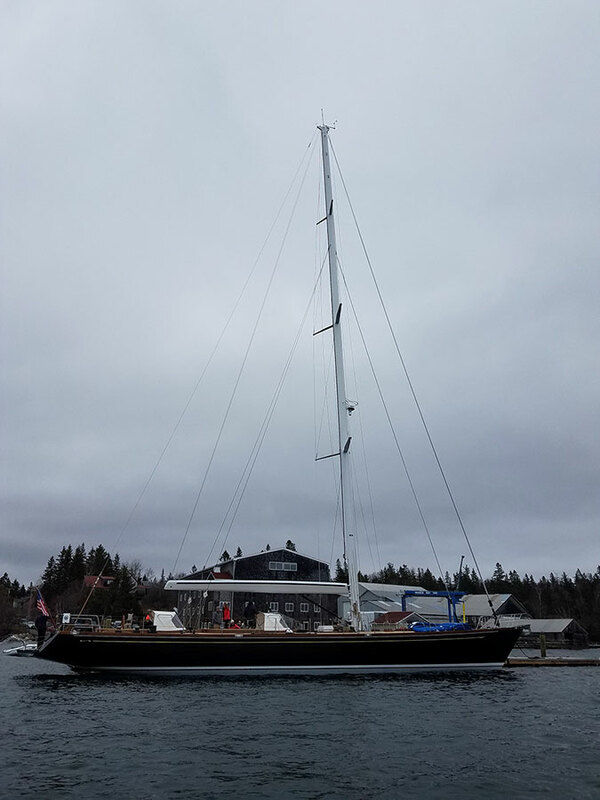 On April 2, 2018, Lyman Morris launched Anna, a 65' cold-molded modern classic daysailer designed by Stephens Waring Yacht Design. In 2016 we celebrated the extraordinary achievements spanning over eighty years of the 52’ yawl Dorade. 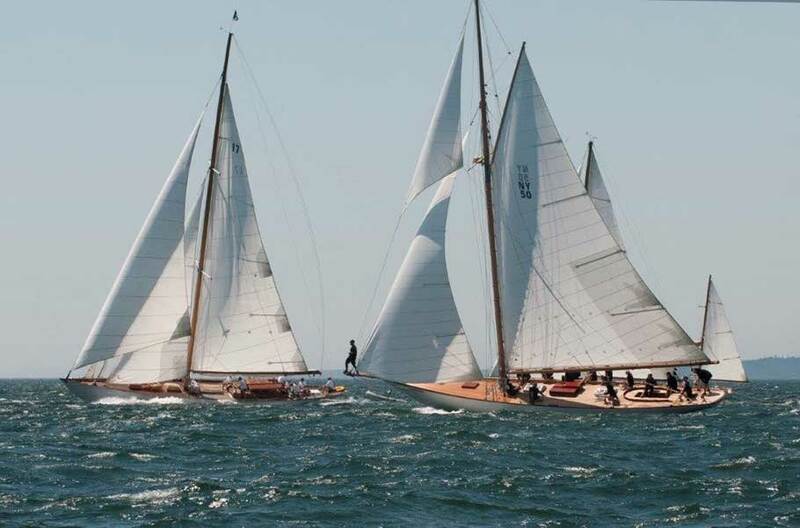 Designed by Olin Stephens in 1929 at age 21, Dorade took the sailing world by storm, scoring decisive wins in the Transatlantic and Fastnet races -- to be greeted upon its return to New York with a ticker tape parade up Broadway. Dorade has recently achieved amazing success in the same premier races in both the Pacific and Atlantic, which launched its career. 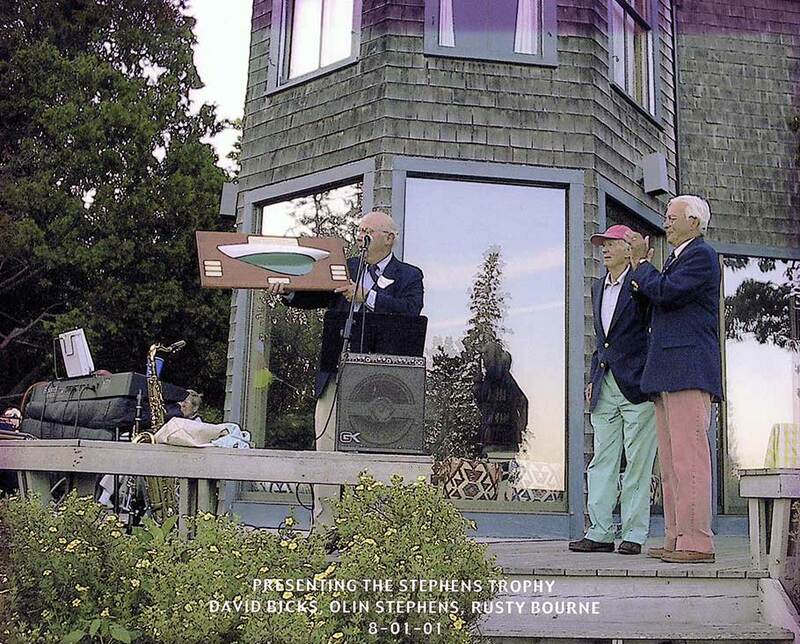 Two of our most memorable celebrations focused on Olin Stephens, the preeminent designer of the 20th century and the most revered figure in the yachting world. Bob Scott introduced Olin to Castine. In 2004 we celebrated the 75th anniversary of Sparkman & Stephens with an historic symposium, chaired by Knight Coolidge and Rusty Bourne, bringing together the world’s leading designers who trained with Olin at S&S. German Frers from Argentina and Doug Peterson from Italy made their way to Castine to participate. 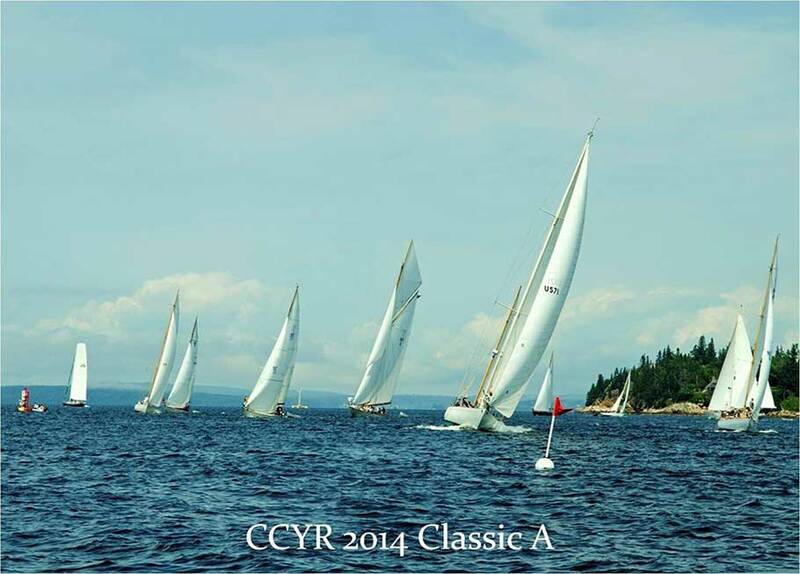 The S&S celebration was preceded by a race from Cape Cod to Castine sponsored by CYC and the Beverly Yacht Club. The 12-meter Valiant took line honors in this 187 nm downwind sprint, clocking over 13kts for many hours of the race. 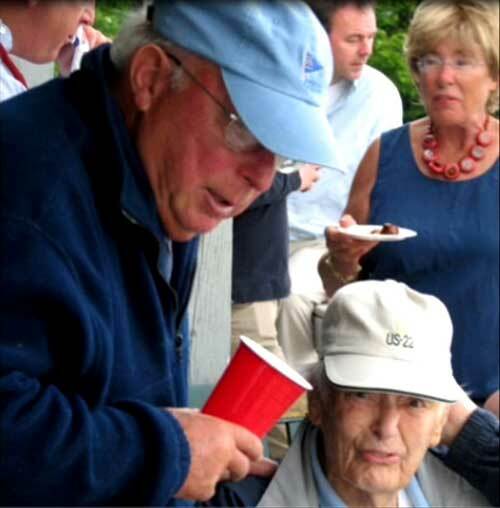 In 2008 we feted Olin Stephens on his 100th birthday. Despite a “broken” back, Olin joined us on the race committee boat and witnessed Dorade winning the race to Camden. “The greatest birthday present ever,” Olin proclaimed. This was Olin’s last day on the water. He sailed over the bar a month later. 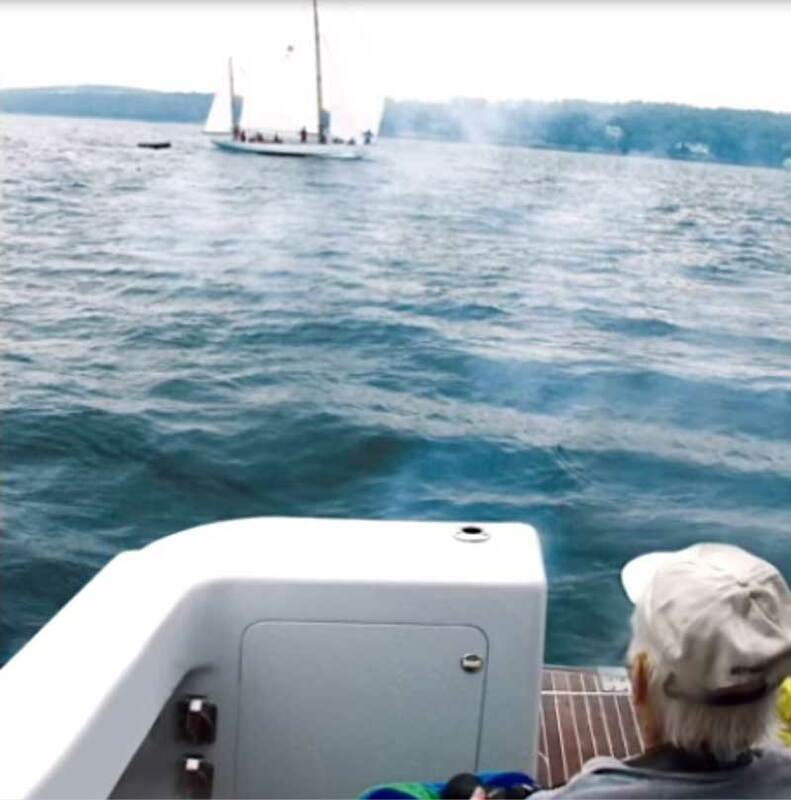 Olin’s birthday celebration was kicked off with a 143 nm race from Marblehead to Castine, sponsored by CYC and the Eastern Yacht Club. The fifteen boat fleet encountered gusts up to 38kts, with the W-76 Wild Horses taking Class A honors. 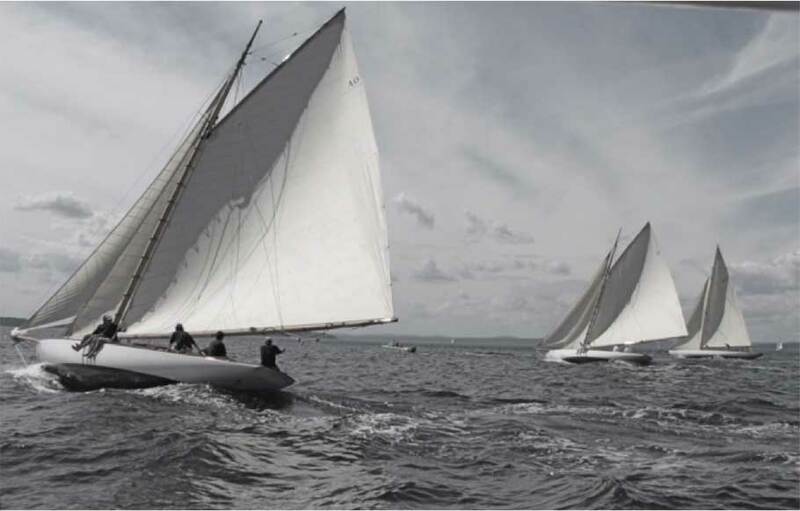 These events have helped burnish the reputation of Castine and our beloved yacht club throughout the sailing world. Cheers!